Isabelle Skinner takes over as ICN chief executive on 1 August. The International Council of Nurses (ICN) has named Isabelle Skinner, a member of the Australian College of Nurses, as its new chief executive. The appointment of Dr Skinner will take effect on 1 August, when she will replace Thomas Kearns, who has been interim chief executive since September 2017. In her 32-year nursing career Dr Skinner has conducted research into complex health and social care issues in countries including Sri Lanka, Indonesia, Zimbabwe and China. The Australian College of Nurses is one of 130 national nursing associations around the world affiliated with the ICN. Ms Skinner currently works as a senior research fellow at James Cook University in Queensland, Australia. For the past four years Dr Skinner has also run her own research and consultancy business. She said: ‘I look forward to working with all of our national nursing organisations to advance the standing of nurses and nursing globally. ‘Nurses are the health systems’ biggest resource and are there in communities around the world preventing illness, monitoring, treating and caring for people across the lifespan. RELATED: Is it time for the RCN to rejoin the ICN? 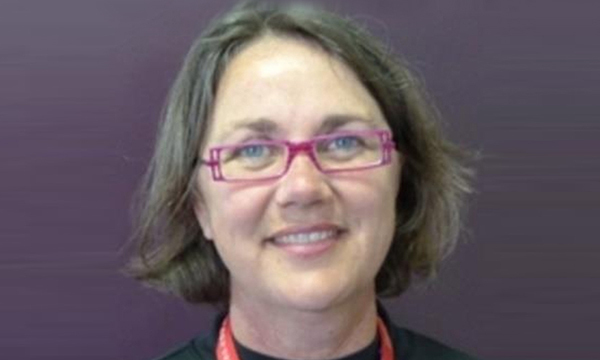 Dr Skinner is a former state commissioner for Australia’s Northern Territory and specialises in digital, tele and mobile health systems, especially for people living in remote communities. She holds a PhD in philosophy from La Trobe University in Melbourne, as well as a master’s in public health and tropical medicine from James Cook University, and is a fellow of CRANAplus, the Australian national health professional organisation for remote health practitioners. The RCN left the ICN in 2014, with the collage saying it could not justify the £500,000 in fees for being a member. A campaign for the college to rejoin began last year but has not led to a change of heart. The ICN was one of the proponents of the three-year Nursing Now campaign, which was launched this year with the aim of raising the global profile of the profession.